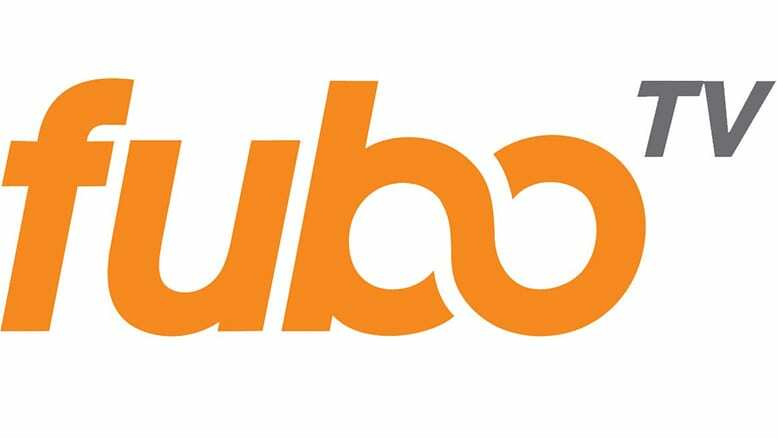 fuboTV is a popular streaming service for sports fans, because it offers TONS of live sports coverage. Free for 7 days! 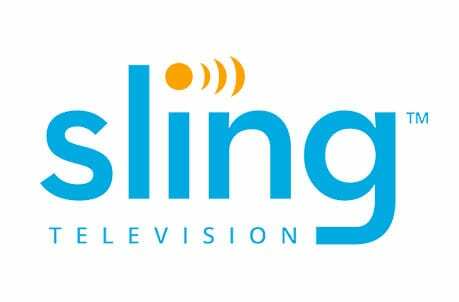 Sling TV is a budget-friendly streaming option for cord-cutters (priced from $25/mo). There’s a free 7 day trial. DIRECTV NOW is a premium streaming platform with an impressive channel selection. Free for 7 days. In the Northeastern reaches of the US, there is a sports network called YES Network. This network airs NY Yankees baseball and Brooklyn Nets basketball, among other teams and games. If you live in this area and you’re a fan of YES Network you’ll be happy to know that in addition to cable, you can now watch YES Network online without a cable connection! Find out how to get the YES Network live stream in the guide below. That’s right! You no longer need cable to watch YES Network. All you need is a streaming service that offers YES Network. If you keep reading, we’ll list all of your available options, so you can watch YES Network online without cable, today! fuboTV is a great way to watch sports online, and a great way to stream YES Network. Watch YES Network and 70+ other channels in the fuboTV basic package! You will pay $45 a month, and there’s no contract or commitment. The package includes FS1, NBA TV, NBCSN, FOX News, FX, History, Fuse, Bravo, USA, and many other channels. Plus, fuboTV covers local channels like FOX, NBC and CBS in many areas, which are also key for local sports coverage. fuboTV is truly built for sports, and the bulk of its channels cover live sports. You can watch YES Network stream and all the other channels in your fuboTV package on all your favorite devices – Chromecast, mobile devices, web browsers, Amazon Fire TV, Roku and more. If you’re interested in getting started, the free seven-day trial is a great way to test things out without spending a dime! 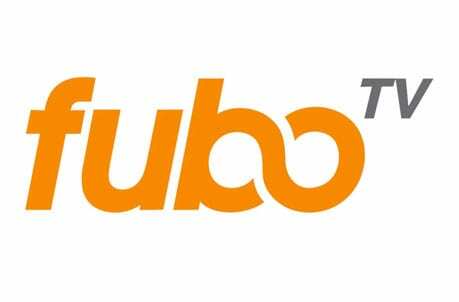 Read our fuboTV review for more information on this service. You won’t find a live stream service with a deal that is as good as $25/month. The available free trial even gives you a way to watch YES Network online free for a week! DIRECTV NOW is one of the services offering live stream access to watch YES Network online! Packages start at $40 for 65+ channels! HBO and Cinemax are an extra fee every month, if you want them! Your package includes YES Network (in select markets), FS1, FOX News, AMC, History, National Geographic, E!, ESPN, MSNBC, MTV and more! DIRECTV NOW also covers local channels from NBC, CBS and FOX in many areas. Overall, DIRECTV NOW offers one of the most extensive channel selections available today. Find out more about everything this service offers, in our DIRECTV NOW review! Also, make sure to check out the free one week DIRECTV NOW trial to watch before you purchase! PlayStation Vue offers YES Network and other regional sports channels, along with 40+ other channels for $45/month. You can watch many of your favorite channels, ranging from sports to live news to your favorite shows. You also have access to local channels on-demand. You can watch YES Network online on most devices, including Roku, iOS, PS3/PS4, Amazon Fire TV, Chromecast, and other devices. PS Vue does restrict mobile usage outside of your home. One way to get around that is to use TV Everywhere apps when you’re on-the-go. This allows you to sign in with your PS Vue information and use those apps instead of Vue’s. You can learn more in our PS Vue review. Make sure to sign up to PS Vue’s 5-day trial! It’s worth it just to watch YES Network online free! What Teams Can I Watch on YES Network? As you can see, several of the major streaming options offer the YES Network live stream. If you’d like to learn more, feel free to ask anything relating to the YES Network live stream in the comments. You may also be interested in our guides on how to watch sports online and how to watch FOX Sports regional networks online.